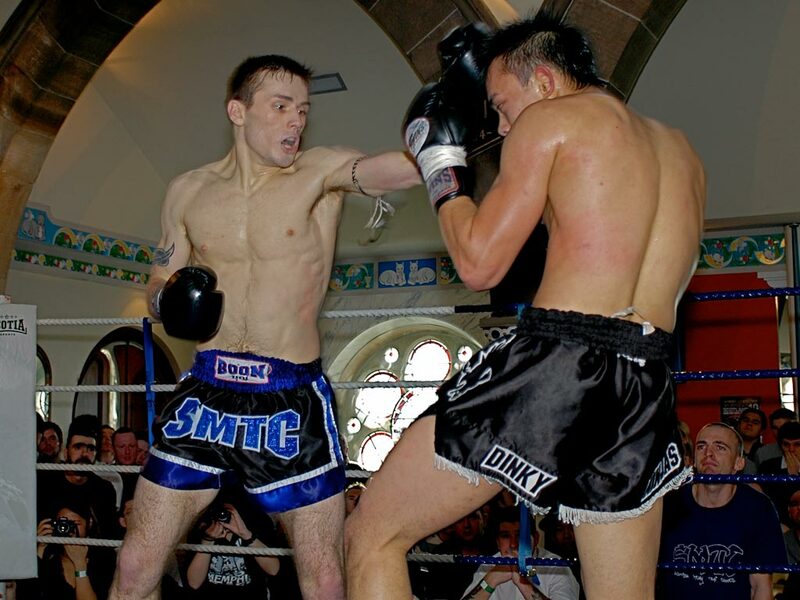 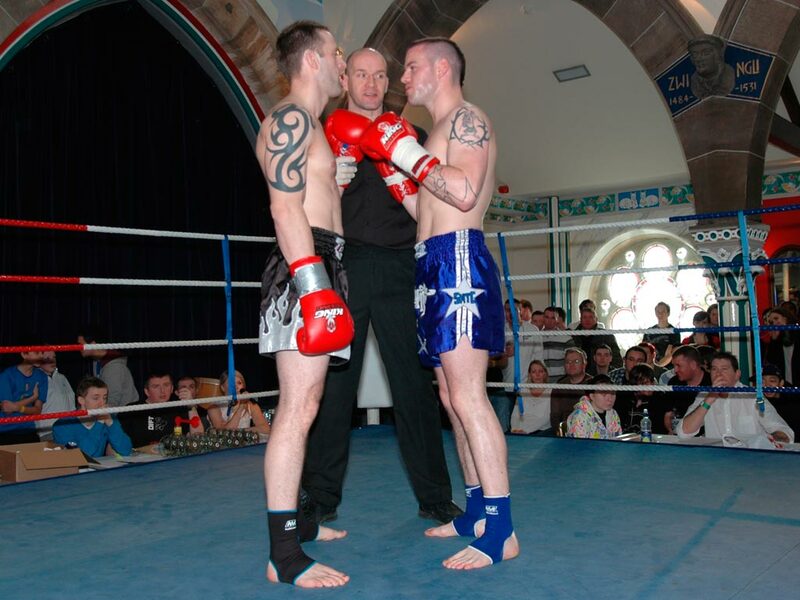 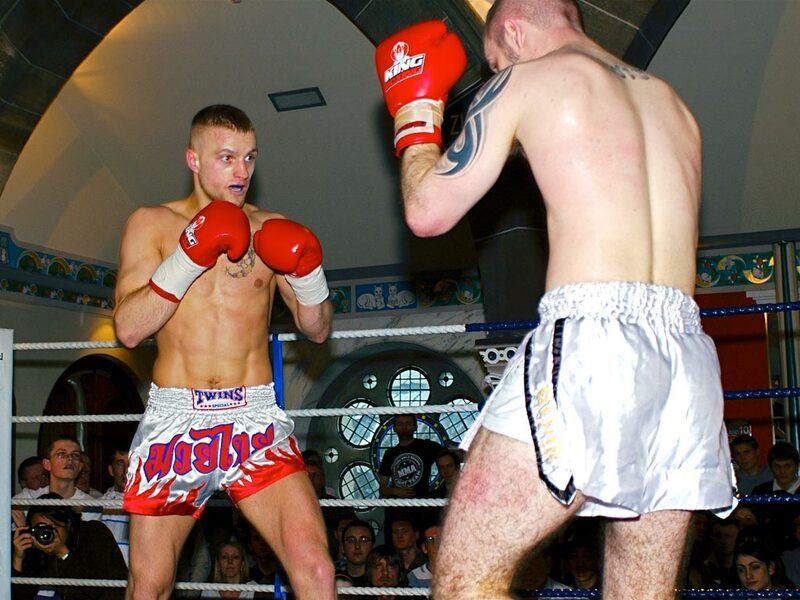 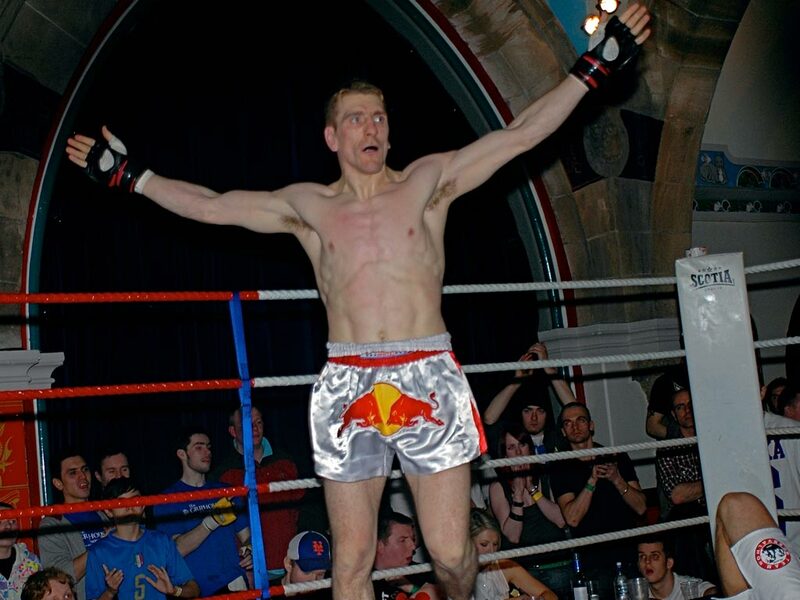 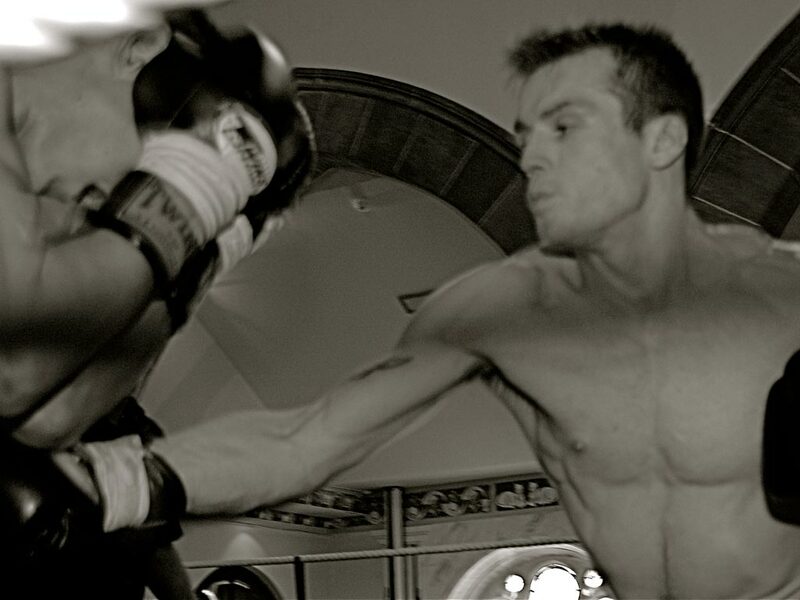 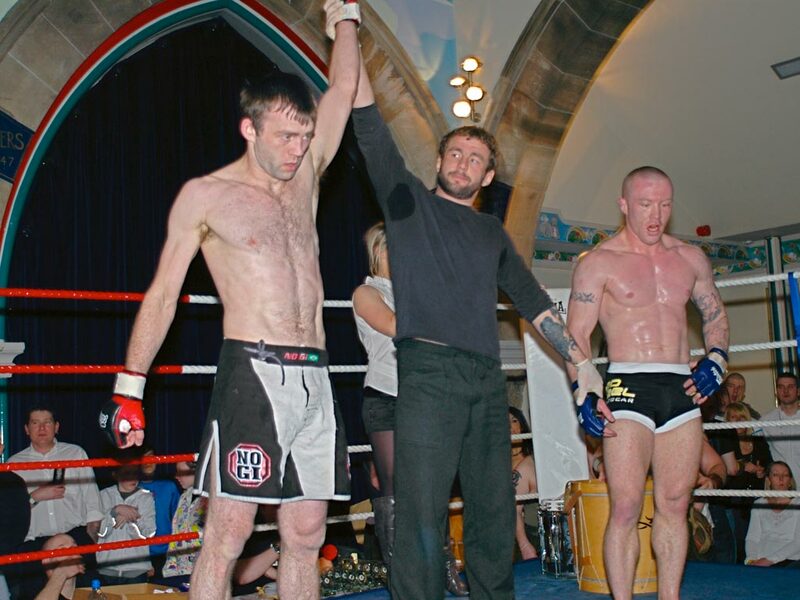 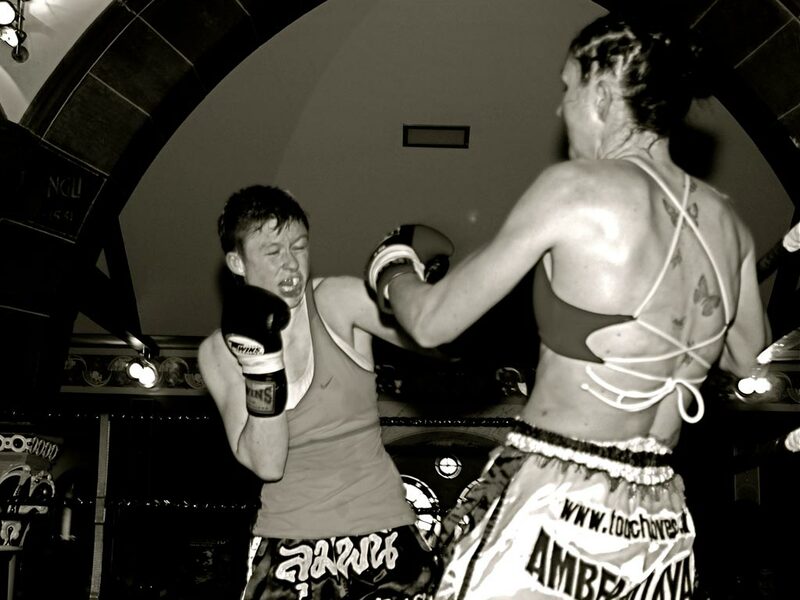 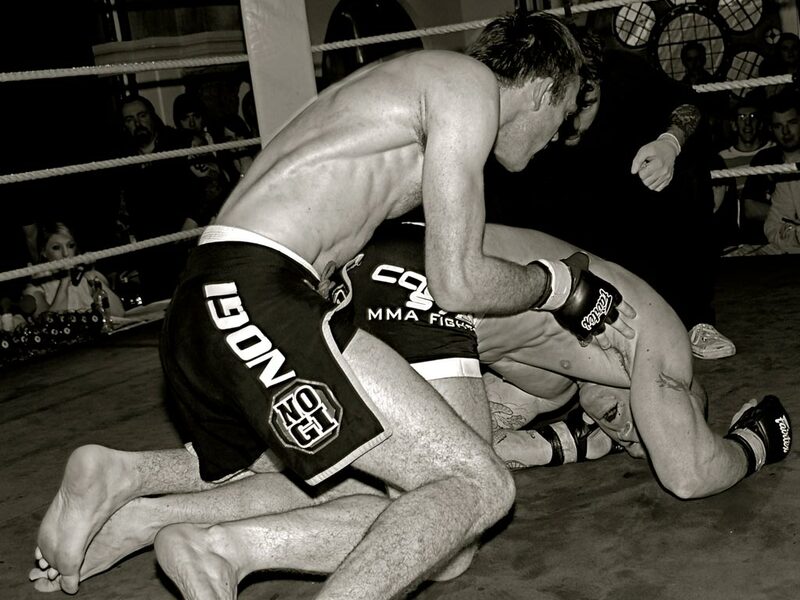 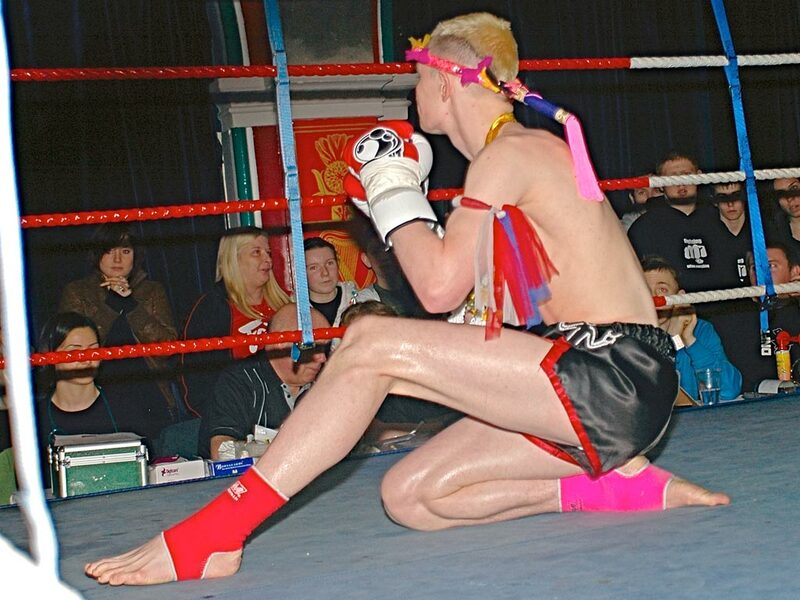 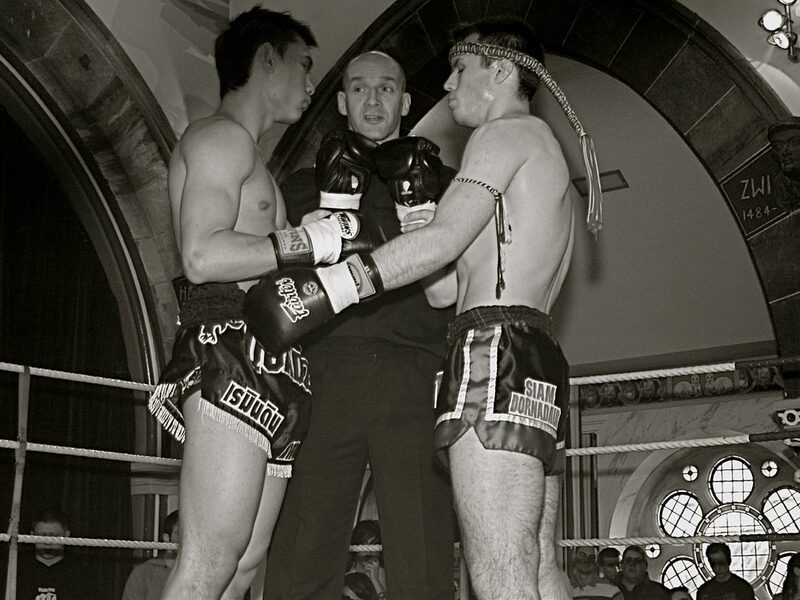 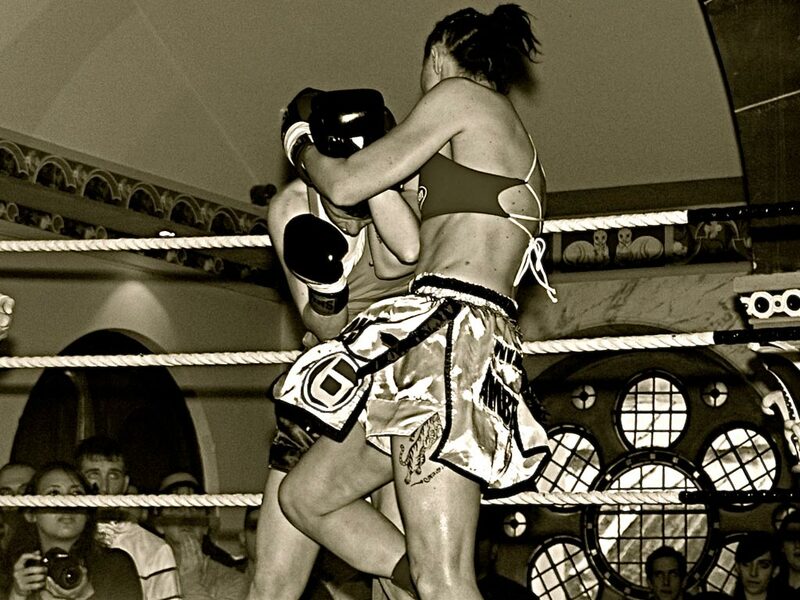 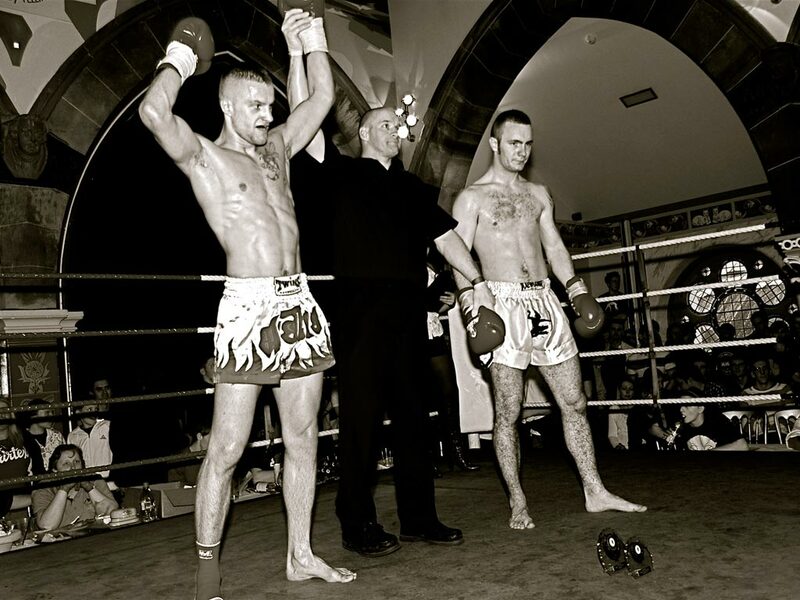 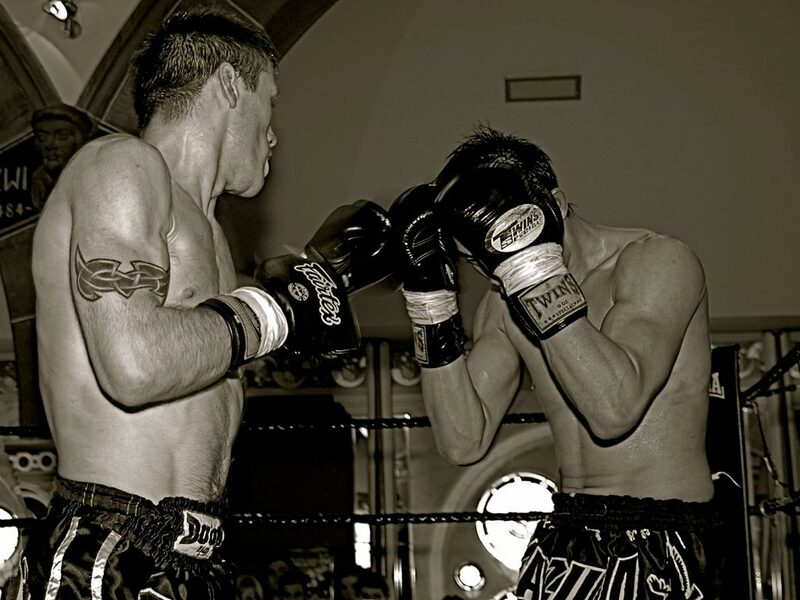 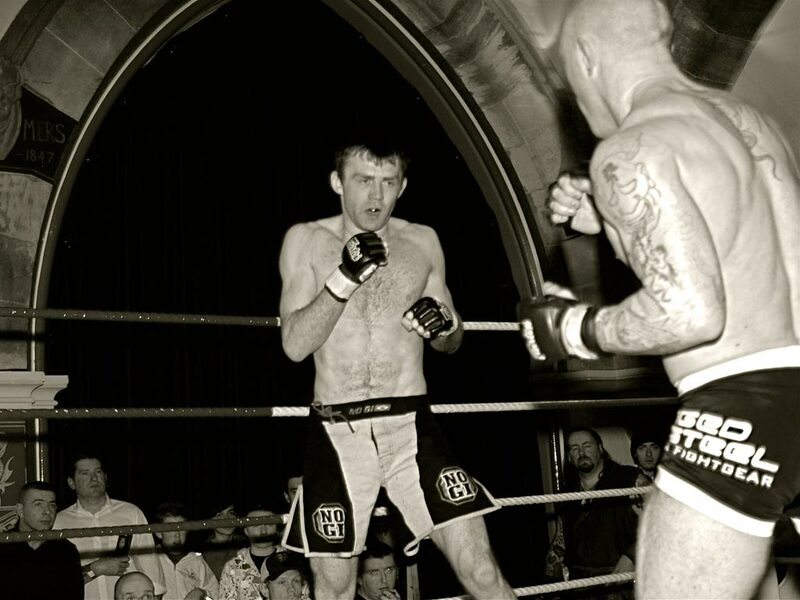 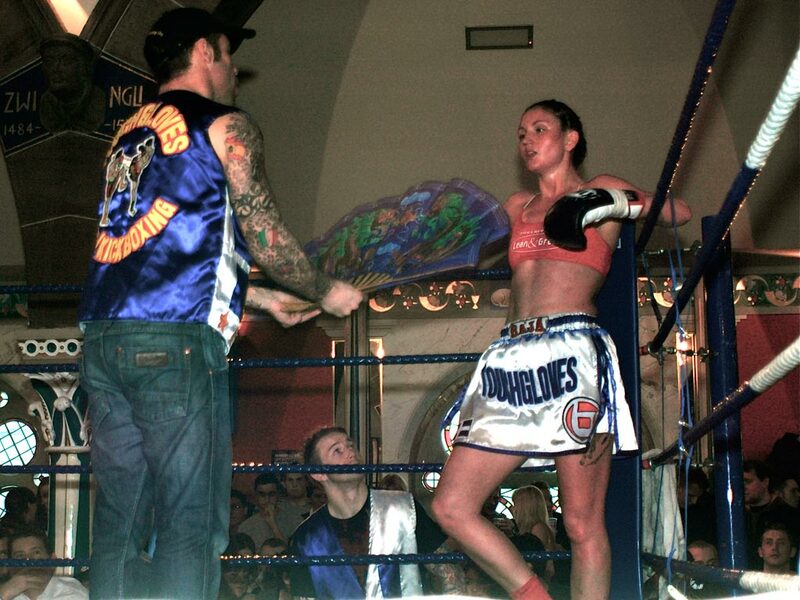 The Griphouse and Sportfight Scotland proudly present International Muay Thai & MMA. 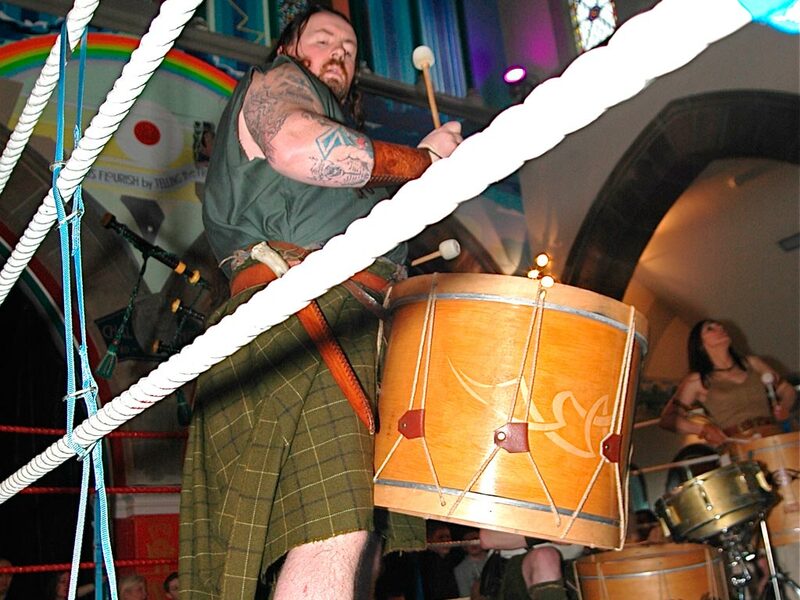 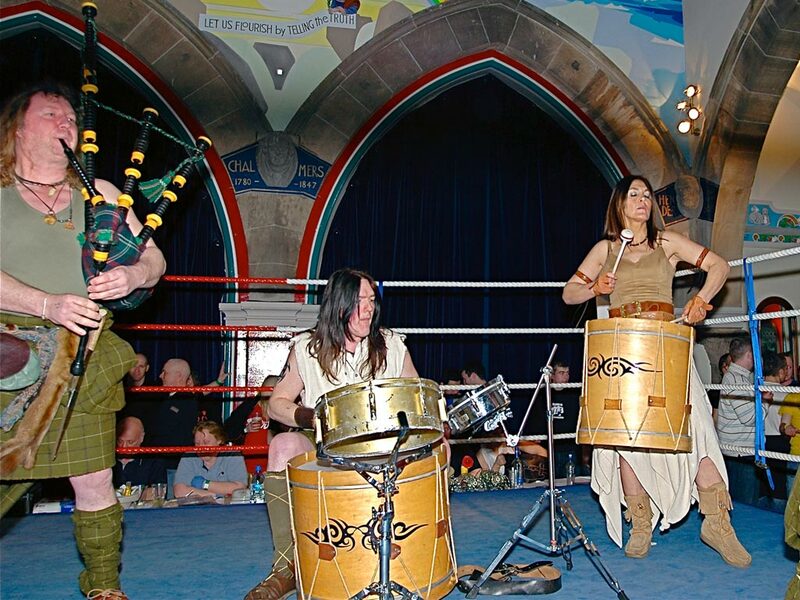 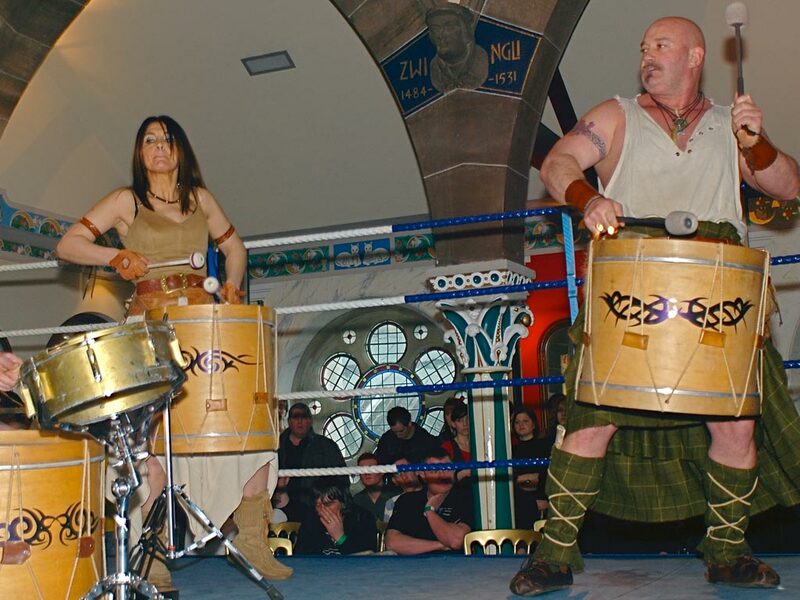 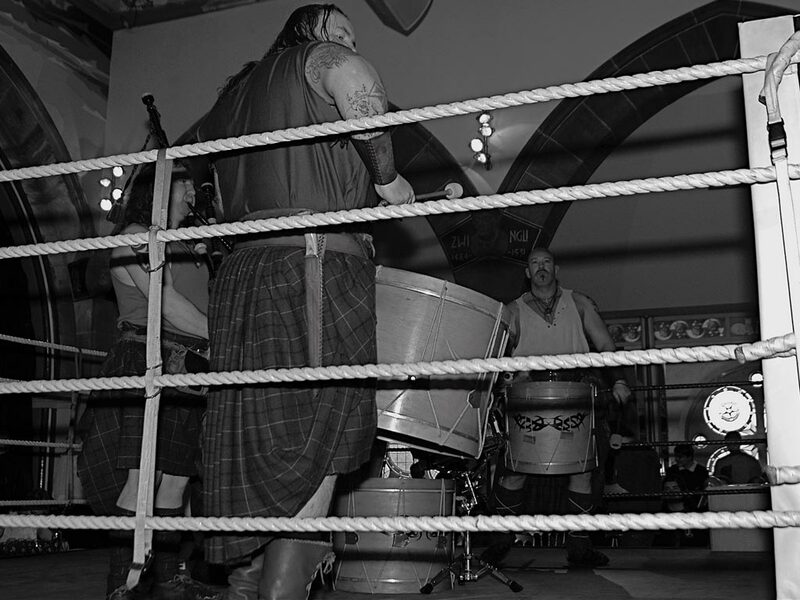 Clann An Drumma set the scene for the show with a pounding soundtrack in sets at the start and during the interval. 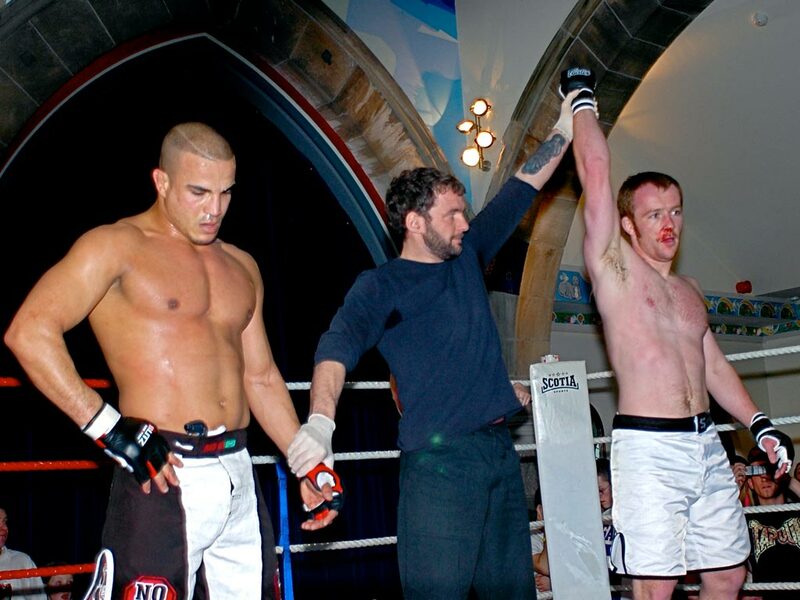 A strong performance from Jordan sees him take the win. 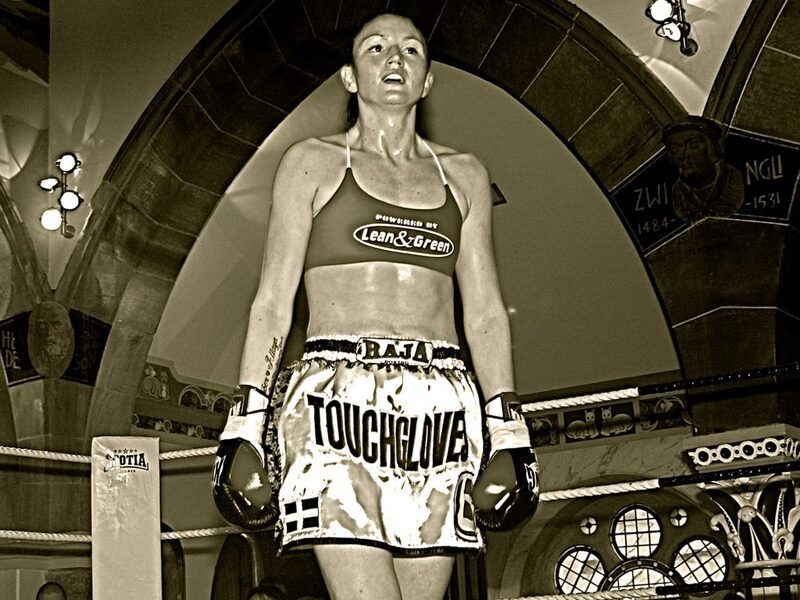 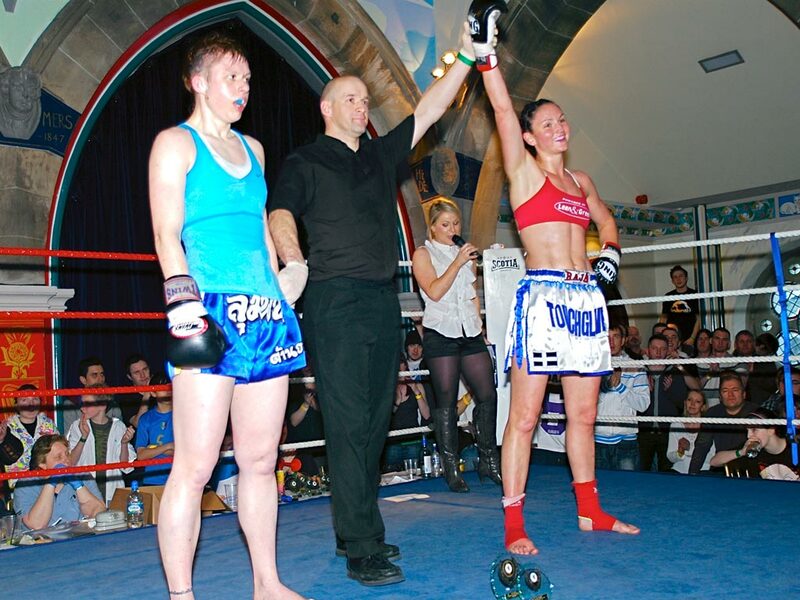 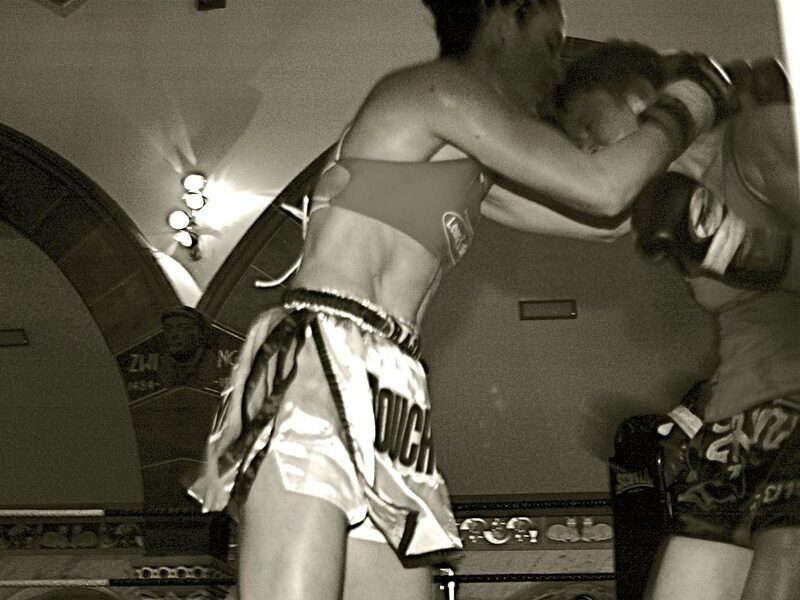 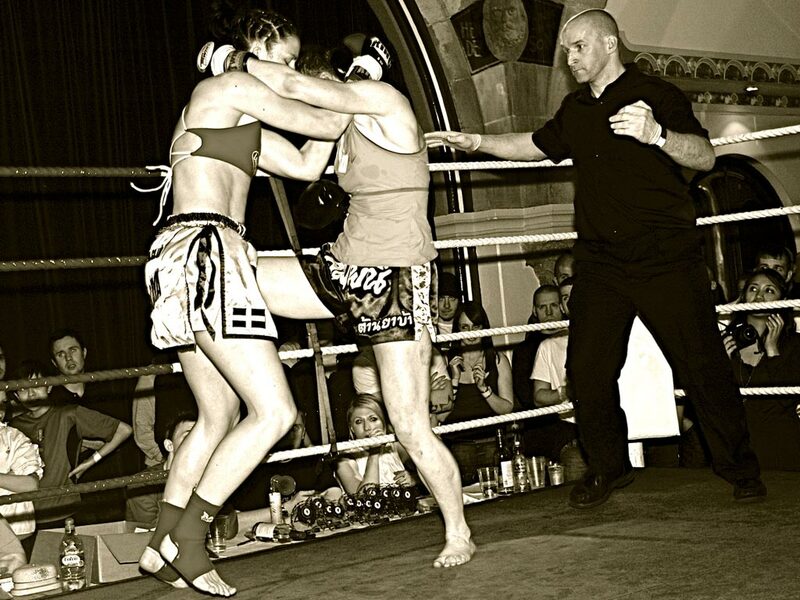 A composed showing from Mack earned her a unanimous points victory against an awkward opponent. 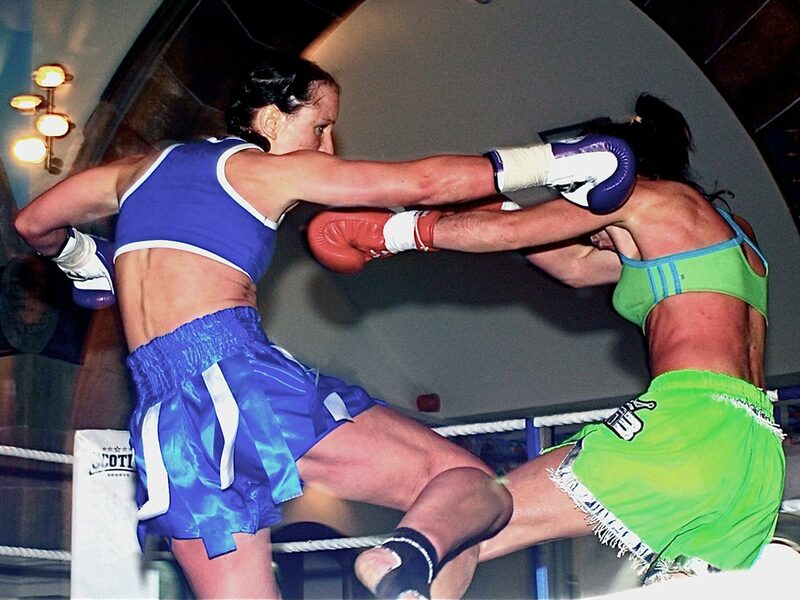 An awesome showing from Paula against the massively experienced Julie. 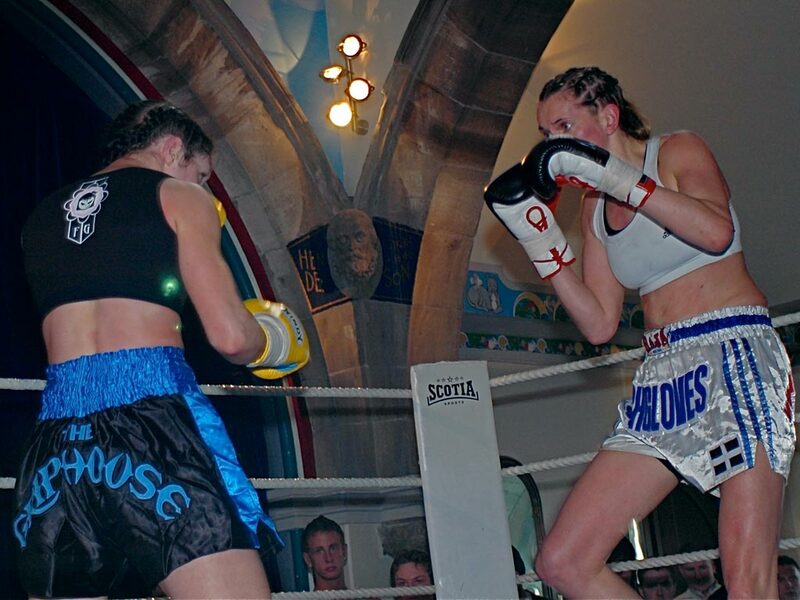 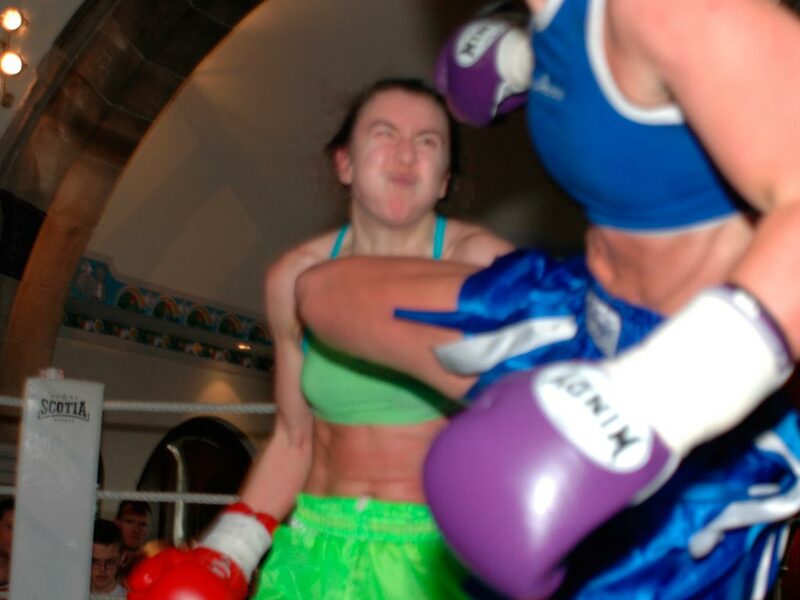 Kitchen showed why she is a champion against an increasingly determined Wilkie who improved in each and every round. 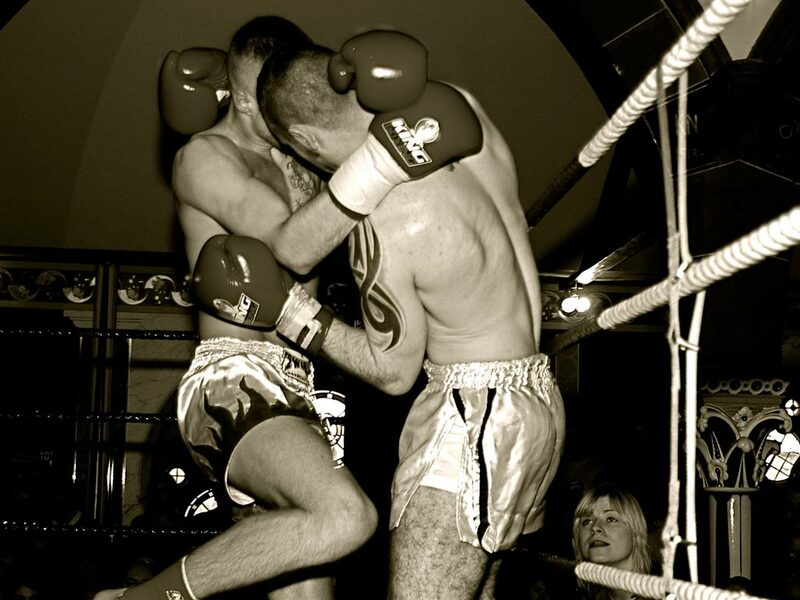 Win to Kitchen. 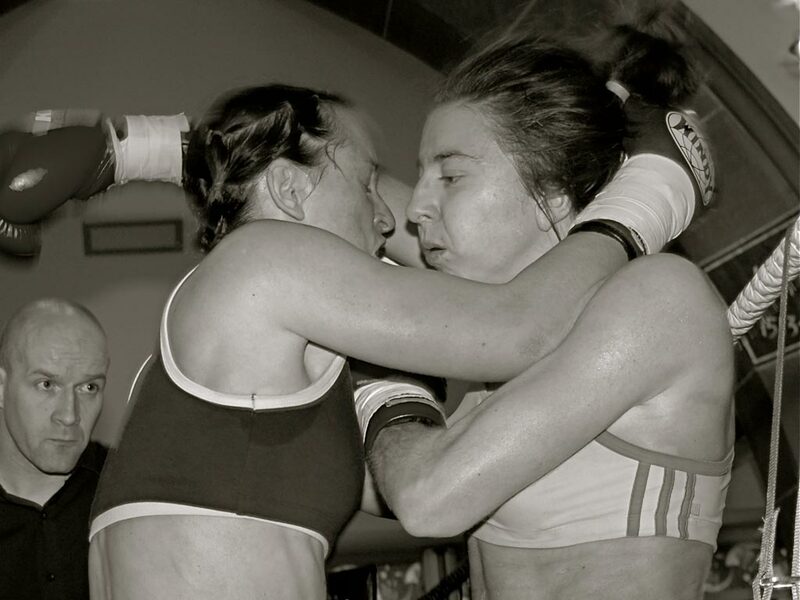 Working well with her hands and trying to get inside the taller Brixton, Kathyrn seemed tireless but Caz worked the clinch to take the win. 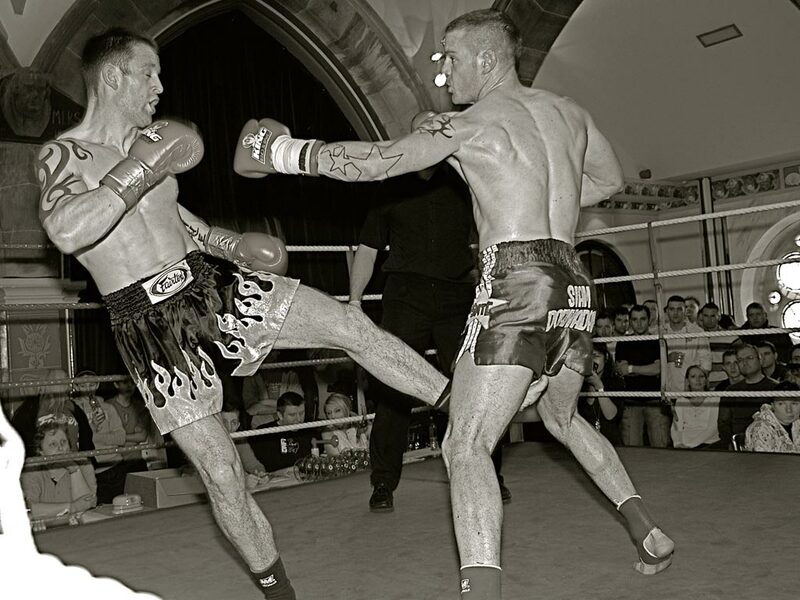 Working initially off a strong base and punishing body kicks, Min-Din added the clinch, footwork, boxing and countering skills he works to pass on at the Griphouse and Caledonian classes to deliver a real showcase of his talent. 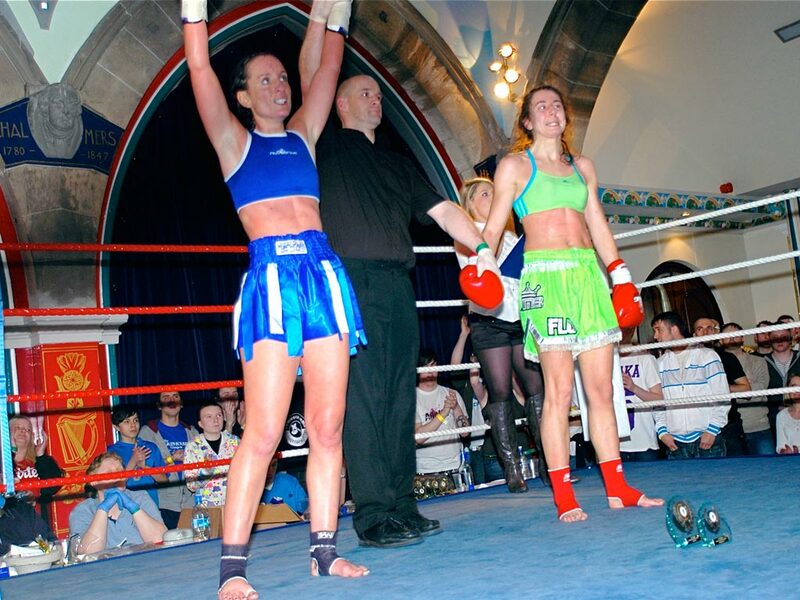 A convincing victory for Lyn over a strong, more experienced McDonald. 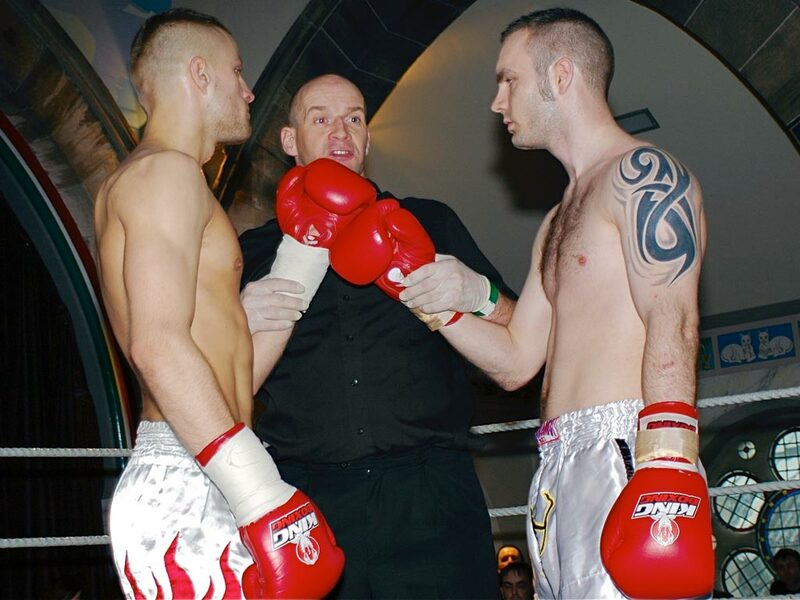 A devastating display of power and variety of technique from Adrian simply overpowered a game Whitelaw. 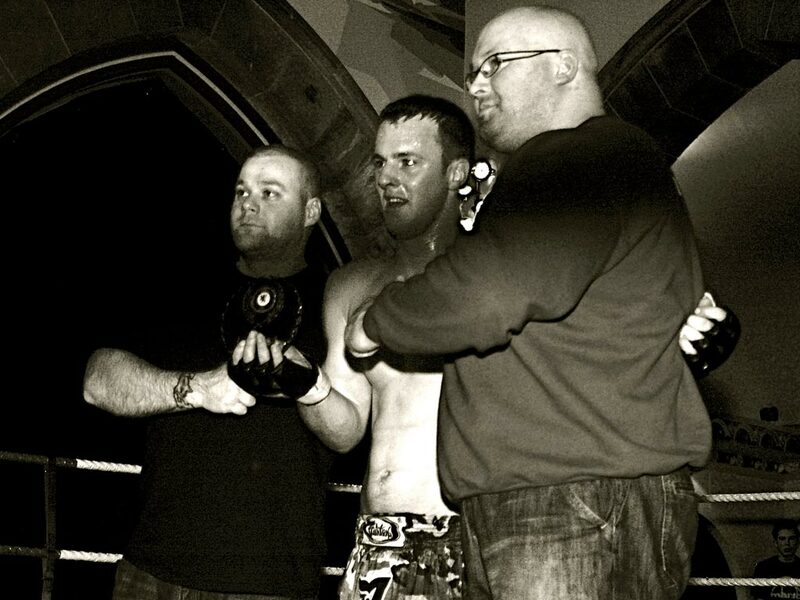 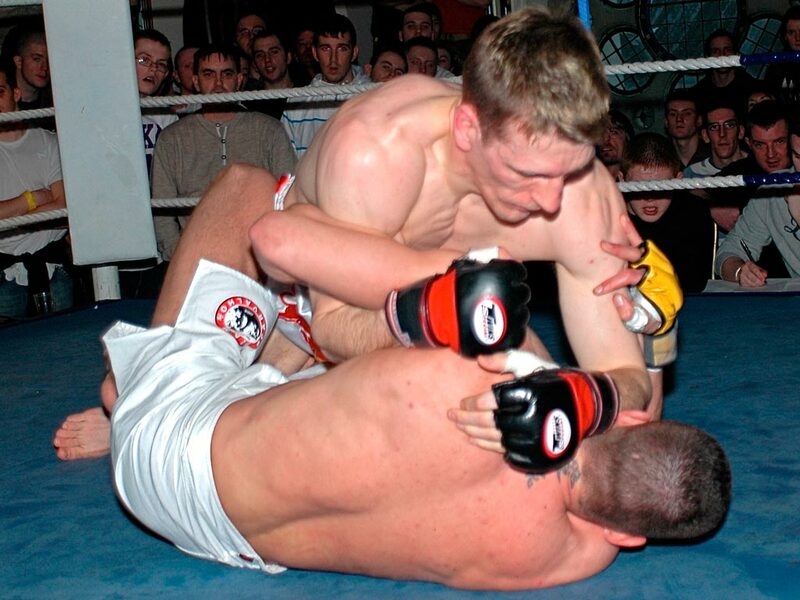 Anaconda choke win to Jarvie. 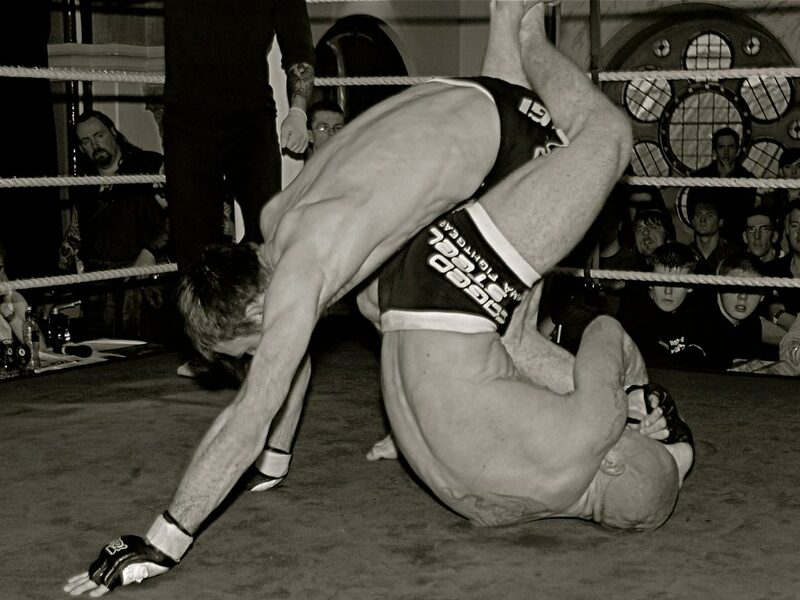 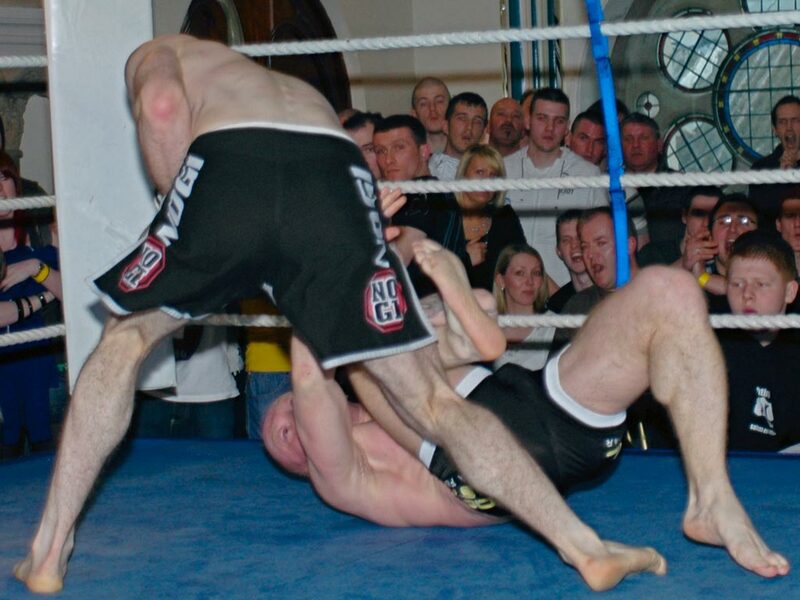 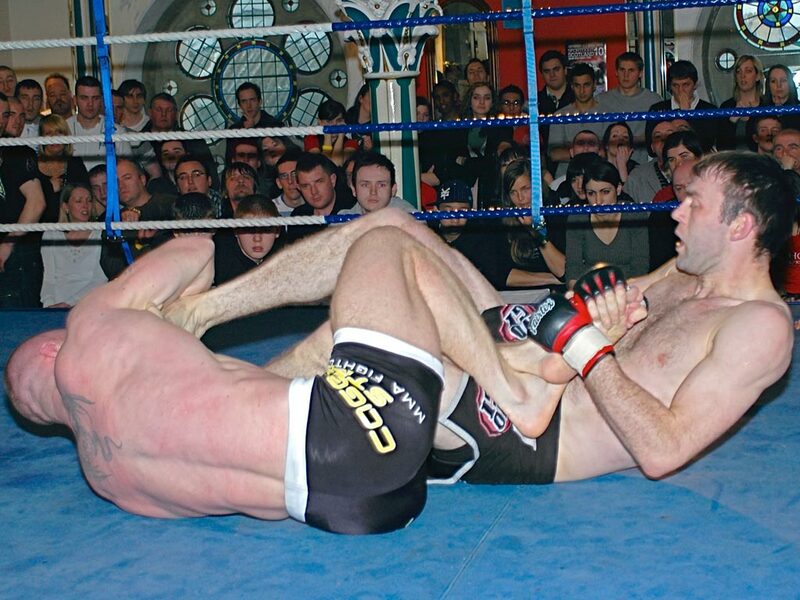 Head kick KO win to Dean.